LG has halted all sales of the Watch Urbane 2nd Edition LTE smartwatch, according to emails sent directly from the manufacturer. In a message sent from an LG rep to The Verge, “a hardware issue which affects the day-to-day functionality of the device,” has led Verizon and AT&T to both stop sales of the Android Wear-powered device. At this time, there is no timeframe given for when consumers can expect to see the device’s return to shelves. AT&T is reportedly offering refunds or exchanges to anyone who has recently purchased the device, and Verizon has placed the device “On Hold,” with no pre-order shipments set to ship out. This news came rather abruptly, and with LG claiming it to be a hardware issue and not a software bug, the recall, remanufacturing, and redistributing of the device could make a relaunch extremely difficult, even for LG. 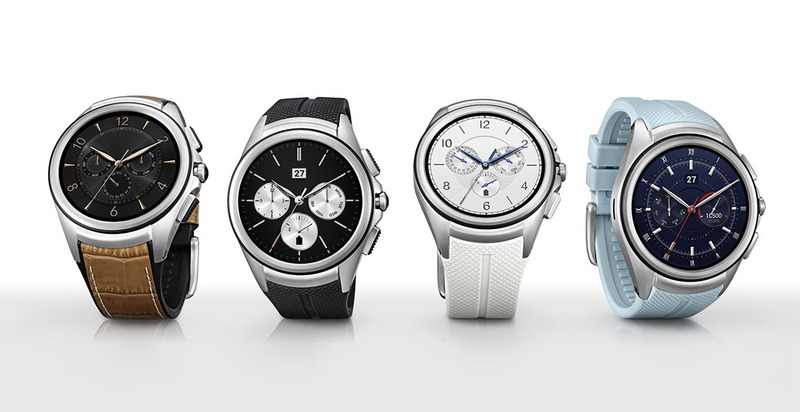 Did you purchase one of these smartwatches?